Are you hoping to make sure that your Pokemon are at their very best, geared up to get out there and represent Team Valor, Team Instinct or Team Mystic in Pokemon Go? If so, you will want to ensure they are powered up with Pokemon Go Stardust. How do you do that? Well, thanks to the power of Stardust, you can boost your Pokemon’s Combat Power (CP) and Heath Point (HP). That way, you will have the strongest Pokemon around, which will prove useful if you’re a player who likes to participate consistently in Gym battles. 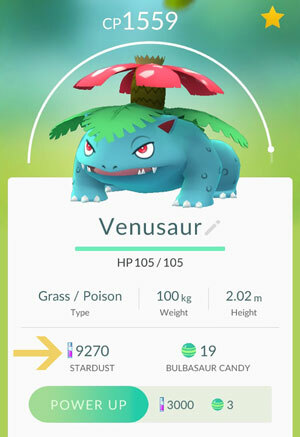 While Stardust is one of the most important Items you will use in Pokemon Go, getting it is not easy. 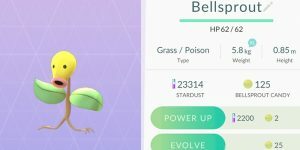 Most items in Pokemon Go can be found at PokeStops, even tough to find items like Great Balls. If you have the money and don’t want to rely on luck to get your Items you have the option of buying Items as well. When it comes to Stardust, however, the scenario is completely different. To earn Stardust, you must perform certain actions within the game – which brings us to our next section. What do you need to do to acquire Stardust? Below we look at a few methods you can use to earn stardust. If you want to get Stardust faster, you can perform any of the following actions in Pokemon Go. This is by far the easiest and the most straightforward option to get Stardust especially when you consider that catching Pokemon is the very essence of the game. 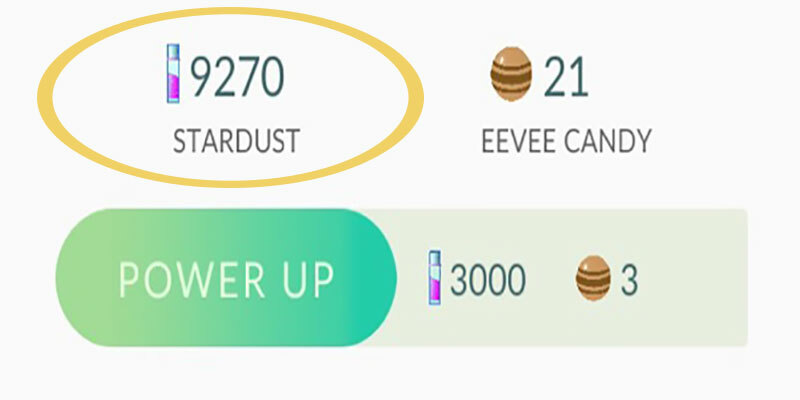 Similar to Pokemon Go candy (an item used to power and evolve Pokémon), Stardust is correlated to the Pokemon you catch. However, unlike candy you can power up any Pokemon in your collection using Stardust regardless from where it originated. For instance, you can power up Rattata using star Stardust you acquired by catching a Meowth. 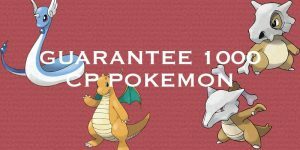 Every time you catch a Pokemon, you are awarded 100 stardust specific to the Pokemon you have just caught. If you want to earn a significant amount of Stardust at once, working to hatch eggs is your best bet. The total Stardust you get will depend on the egg you crack open and the distance you travel. For 10km you will acquire 2000 stardust when the eggs hatch. However, you will get less for 2km and 5km eggs. Even though hatching eggs is the best option if you want to obtain large chunks of Stardust at once, you should consider the actual time it will take to earn the Stardust. Whereas getting 2000 Stardust is enticing, it is unlikely that you will cover the 10kms to get them. Nonetheless, if you’re wandering around and have a lot of time on your hands, try it out. You can get a significant amount of Stardust from defending and holding Gyms. If you are lucky enough to find an unclaimed Gym or own one, you can place your Pokemon there so as to defend it. In a span of every 21 hours, you can claim a Defender Bonus as a reward for defending the Gym. To achieve this, all you need to do is have a Pokemon in the Gym when the countdown timer (found at the top right corner next to the shield icon in the Shop) isn’t counting down in the next 21 hours. For each Gym you’re defending, you will earn 500 Stardust, which is a substantial amount by all means. Needless to say, you will have to take and hold a Gym for you get stardust using this option. Stardust is an incredibly essential resource in Pokemon Go that you must try to obtain by all means. When you have it, be sure to use it wisely. Because Stardust is such a valuable item, it is advisable not to use it unless you can get the most out of it. 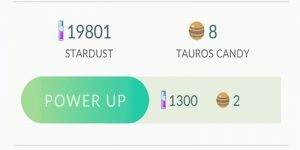 Below are tips that you need to keep in mind when using stardust. 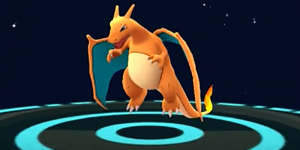 As you unlock higher levels in Pokemon Go, it becomes harder to catch monsters. You will, therefore, need to power up your Pokemon consistently to make them remain competitive. At the same time, you will require thousands of stardust to power up your Pokemon. It, therefore, goes without saying that you’re better off limiting the usage of stardust in the lower levels of the game. However, that does not mean that you stop making stardust even playing in the lower levels. Because your Pokemon’s Combat Power increases as you move up the level, you’re better off using Stardust on Pokemon that already has a substantial amount of CP. Try finding Pokemon with a CP of at least 80%. 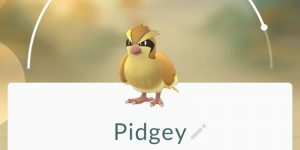 You can tell a Pokemon’s CP by looking the CP bar above the Pokemon. What’s the benefit of powering up already powerful Pokemon? It ensures that you will only need to power up the Pokemon once or twice to make sure that they stay at a higher level. 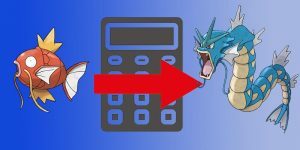 Watching your Pokemon gain more CP is enticing, and you might be tempted to power up any rare Pokemon that comes your way. However, it is important to take note that powering up a Pokemon requires more than just using stardust. To power up your Pokemon, you must have at least one piece of candy. Therefore, consider the number of candy you have in your inventory before powering up a monster especially if you’re hoping to evolve it. Get into the Pokemon menu and select the Pokemon you want to power up. You will see a button labeled Power Up with the number of stardust you will need to strengthen the monster. The label will also indicate the amount Combat Power the Pokemon will gain. The amount of CP will vary depending on the Pokemon you want to power up. Stardust is your central means of making the monsters as strong as possible. 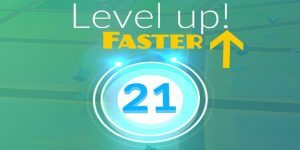 It is a resource that is increasingly rare when you unlock mid and advanced levels of the game. It is therefore in your best interest to get them when you can and most importantly use them only when it’s necessary. What is Pokemon Go Pokemon Candy?